Drone Roof Inspections are Here! 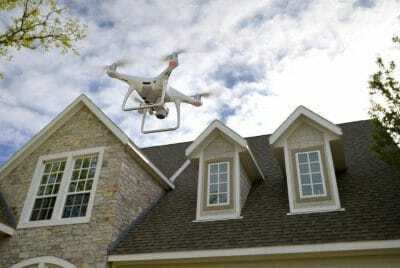 We are excited to announce we can now inspect your roof using the latest in Drone Technology. The software we use is a new way to collect and analyze property data using a blend of automated drone technology and years of experience. 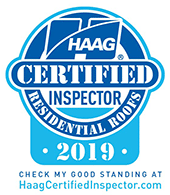 We can now inspect the steepest and most complex roofs and be confident in our analysis of the condition of the roof and any repairs that may need to be performed. 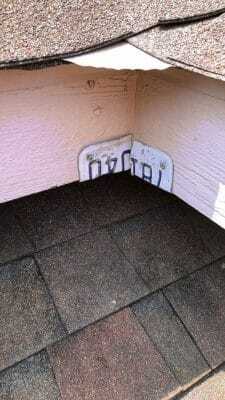 Give us a Call and we will Hop… Oops, I mean Fly up on Your Roof! We now offer Green Sky Financing! The GreenSky® Loan Program’s focus is simple—to help you create the home of your dreams. From deferred interest promotions to affordable budget-minded options, our loans are an easy and convenient way to pay for any home improvement project. It’s been a really rainy beginning of the Fall season! 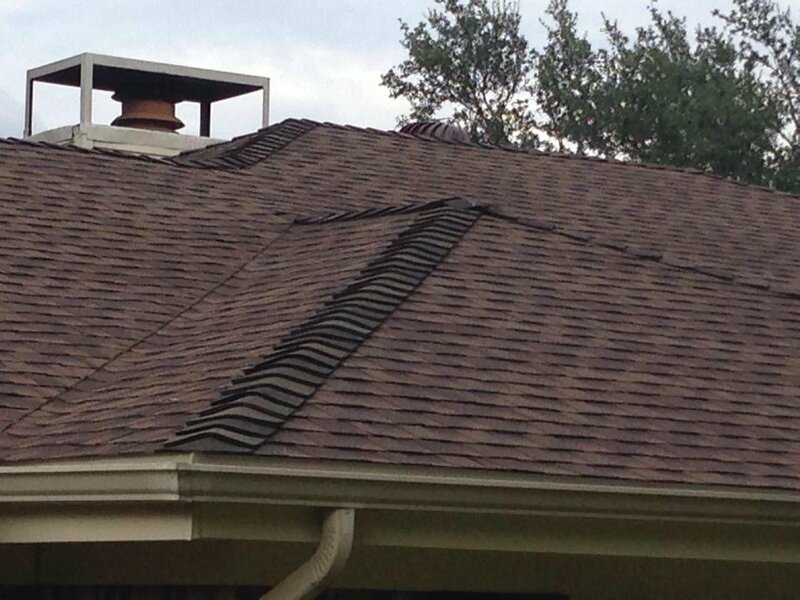 We’ve gotten multiple calls about roof leaks from the recent rains. 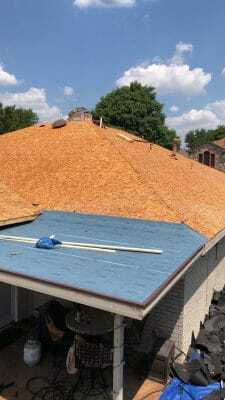 Are you due for roof repairs or a new roof? Give us a call for a free roof inspection! 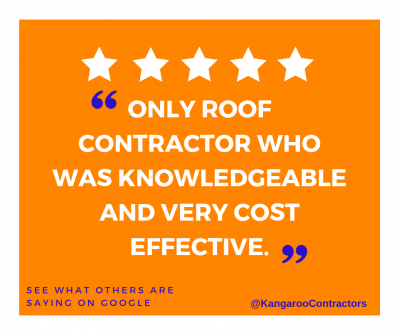 Have you kept up with our google reviews? Here is one of the latest! We are proud to announce that we are recipients of the 2017 GAF Consumer Protection Excellence Award. 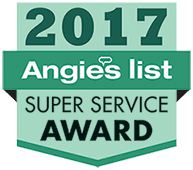 We appreciate all of our customer’s and hard working employees that have made this award possible. Does your attic have the proper ventilation? It might be too hot! Give us a call… and we will hop to it! 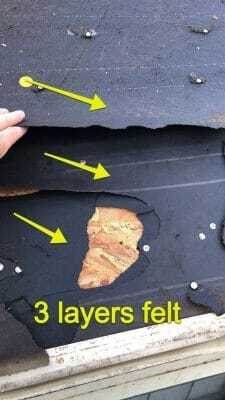 Before and after pics of a recent roof install that had 3 layers of old felt we removed so we could inspect for decking issues. 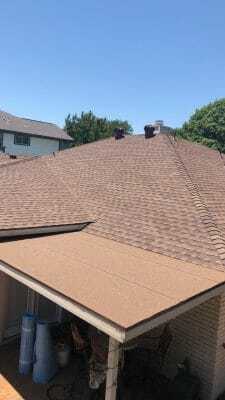 Here is the new roof with GAF Timberline HD Lifetime Shingles in Barkwood color and High Profile GAF Z Ridge on all hips and ridges. Do you know about our Golden Pledge Warranty? Because of their unique factory-certified status, the roofs Master Elite® contractors install are eligible for special warranties — all backed by GAF’s financial clout as North America’s largest roofing manufacturer. After all, a warranty is only as good as the manufacturer that stands behind it. 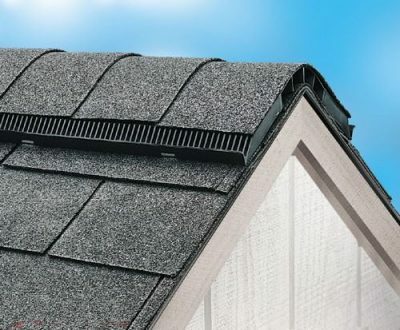 With a GAF roof, you know that you will be covered throughout the warranty period—without fail! Ask us which warranty option would be right for your home.